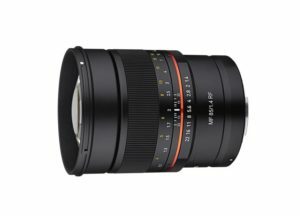 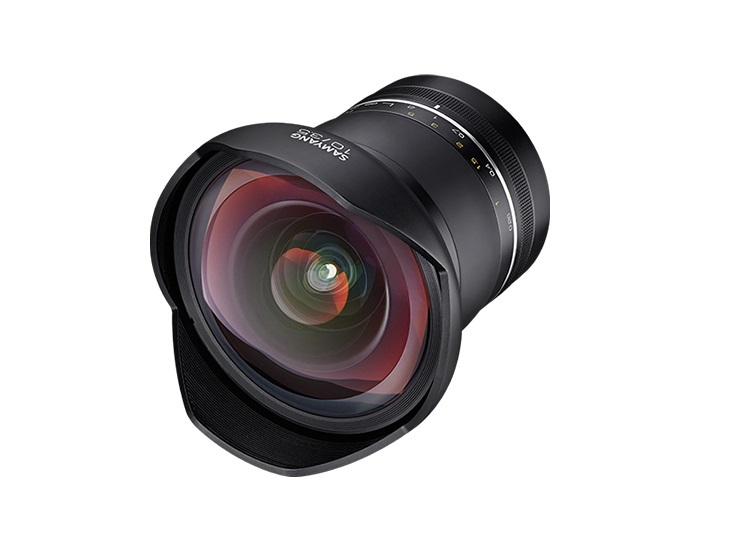 Samyang XP 10mm f/3.5 World’s Widest Full Frame Lens to be Announced Soon ! 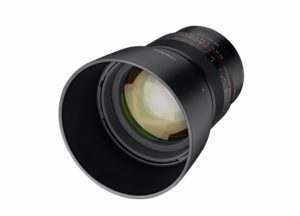 Nokishita Camera just confirmed that the world’s widest full frame DSLR lens Samyang XP 10mm f/3.5 lens (Also known as Rokinon SP 10mm f/3.5 Lens in US)will be announced soon. 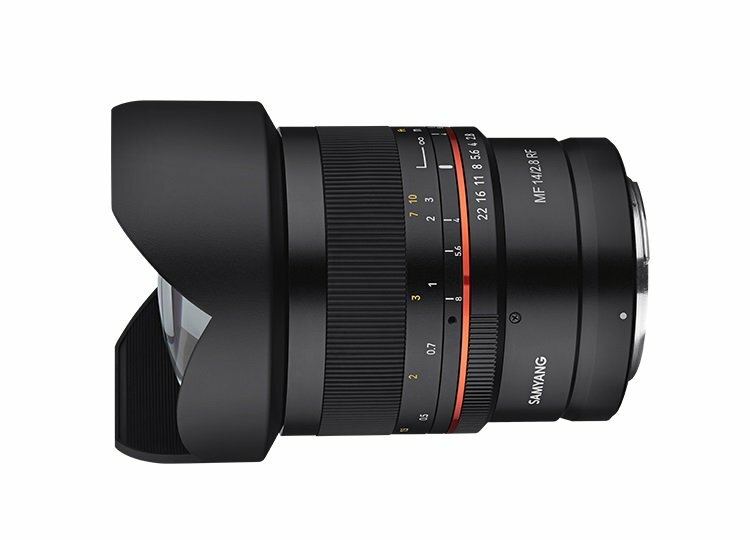 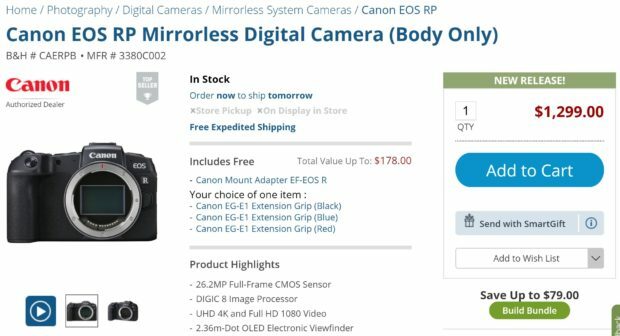 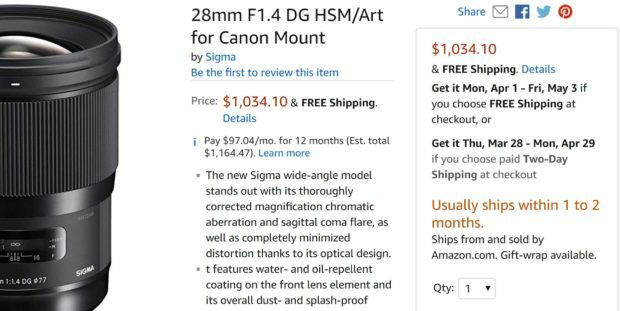 This lens was first shown off at Photokina 2018 in September. 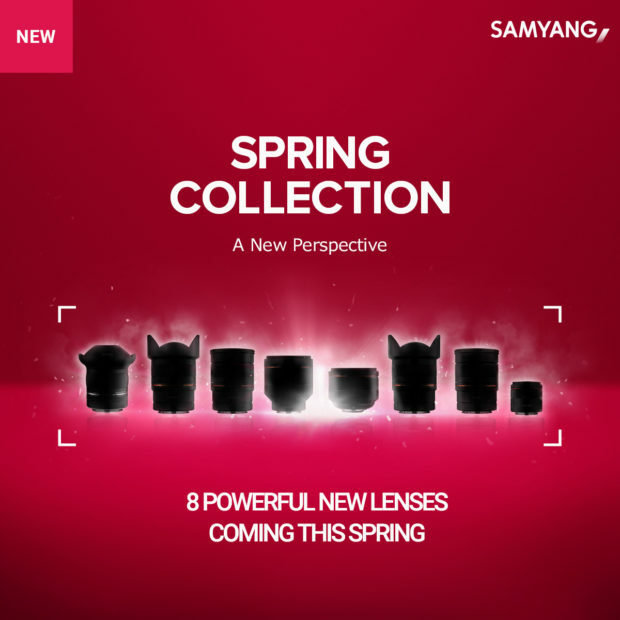 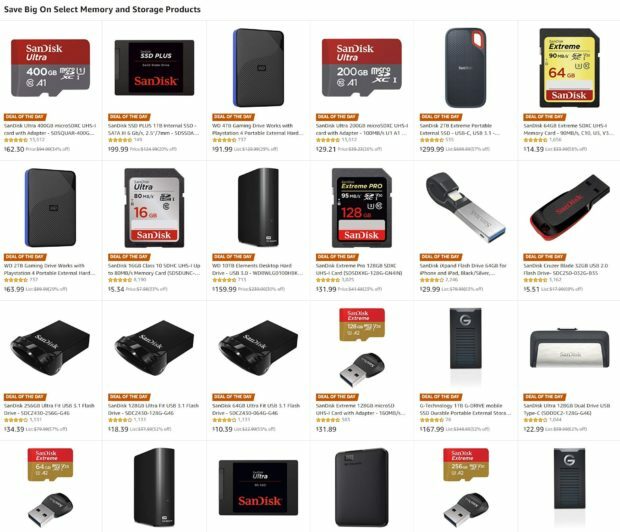 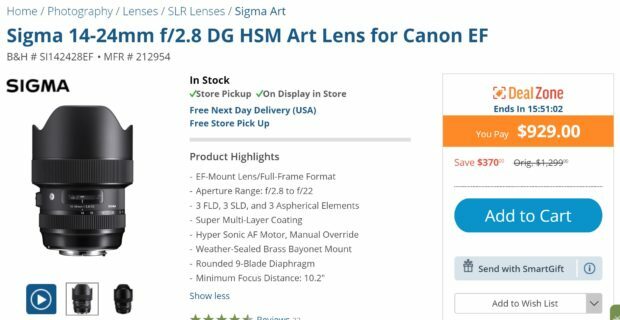 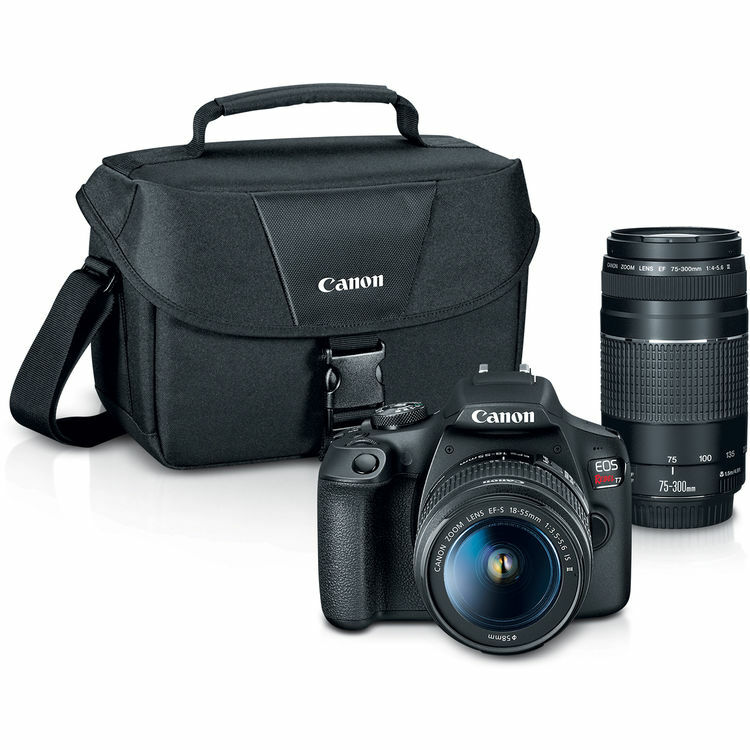 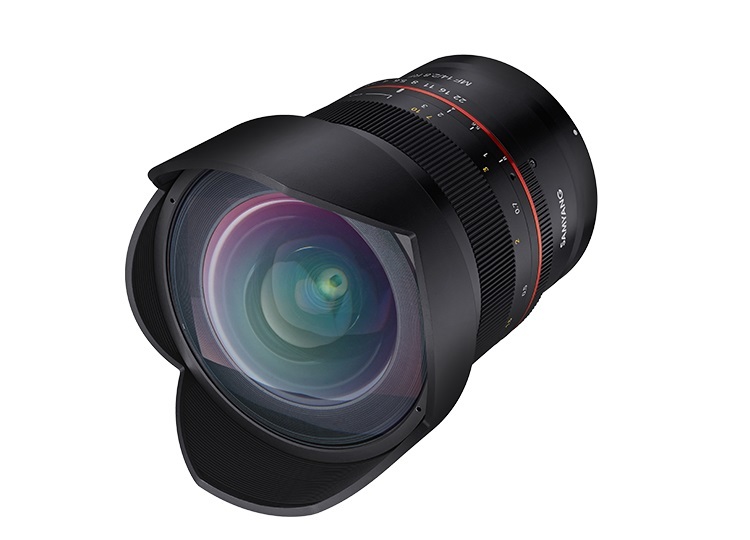 Author adminPosted on February 22, 2019 February 22, 2019 Categories Samyang LensesTags CP+ Show 2019, Image, Leak, Rokinon SP 10mm f/3.5 Lens, Samyang Rumors, Samyang XP 10mm f/3.5 LensLeave a comment on Samyang XP 10mm f/3.5 World’s Widest Full Frame Lens to be Announced Soon !